Mumbai celebrates Banganga music festival every year in the month of January.We at indiaEve are happy to invites you enchanting music Festival in the Mumbai city.This music festival is celebrated for 2 days in Malabar Hills, Mumbai. To protect the cultural heritage of the country, Banganga music festival is jointly conducted by Indian Heritage Society Mumbai and MTDC (Maharashtra Tourism Development Corporation). 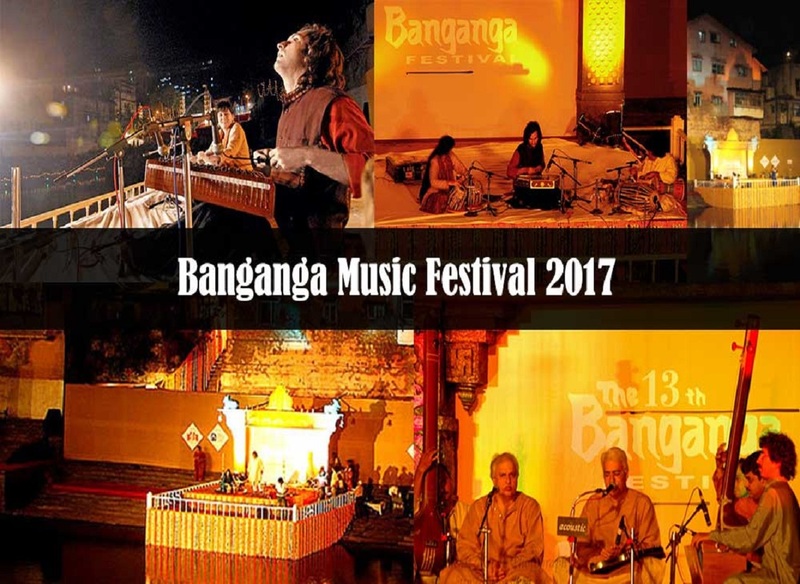 Banganga music festival owes its name to the Banganga tank, a holy tank situated in the Walkeshwar temple on Malabar hills .For the first time this festival was being held in 1992 and renowed musicians from all parts of the country participated with their live classical music concert performances. This music events in mumbai also aims to promote and create the awareness about preservation of the historically important Banganga tank and its environment.The festival witnesses musical performances of famous artists and concerts from all over India,fascinating the audience with their musical performances. During these 2 days of the Banganga music festival, the entire hillocks and its nearby areas is decorated with flowers,lights and decorations.The venue becomes lively by concerts and musical performances by popular artists,making it a treat for the musical lovers.The festival witnesses the performances of renowed artists like Veena Sahasrabuddhe,Pt. Hariprasad Chaurasia,Ustaad Zaakir Husain etc.Music enthusiasts from all over country comes to this place either to participate or view to in these music performances. Check out this and similar music events in your city on our website and never miss a fun event ! !